Stan Lee is a comic book writer, editor, actor, producer, publisher, and was the president and chairman of Marvel Comics. He is most notable for creating the characters from the Fantastic Four, Spider-Man, the Hulk, Thor, the X-Men, Daredevil, and Iron Man. What was the original cameo of Stan Lee supposed to be in Guardians of the Galaxy? 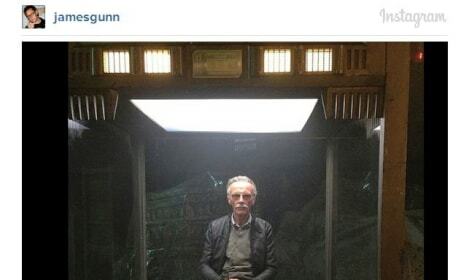 Director James Gunn took to Instagram and posted a photo of Lee in what could have been. 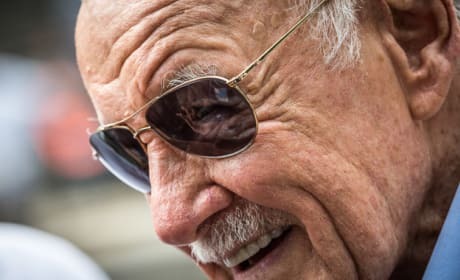 Stan Lee Talks Marvel Movie Wish List: Black Panther and More! Stan Lee has a wish list of which of his superheroes he'd like to see in future movies. We know Ant-Man is on his list, but what about Black Panther? 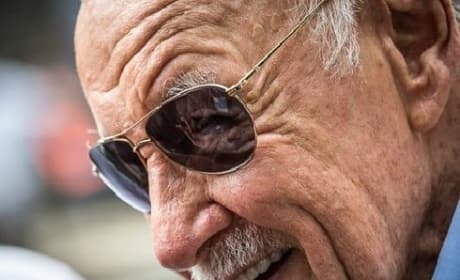 Watch All Stan Lee Cameos: The True Superhero! 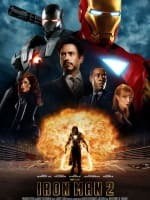 Stan Lee has appeared in almost all of the movie versions that his characters have produced. 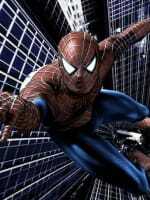 A video has arrived that strings all of Lee's cameos together -- from Raimi's Spider-Man movies through The Avengers.